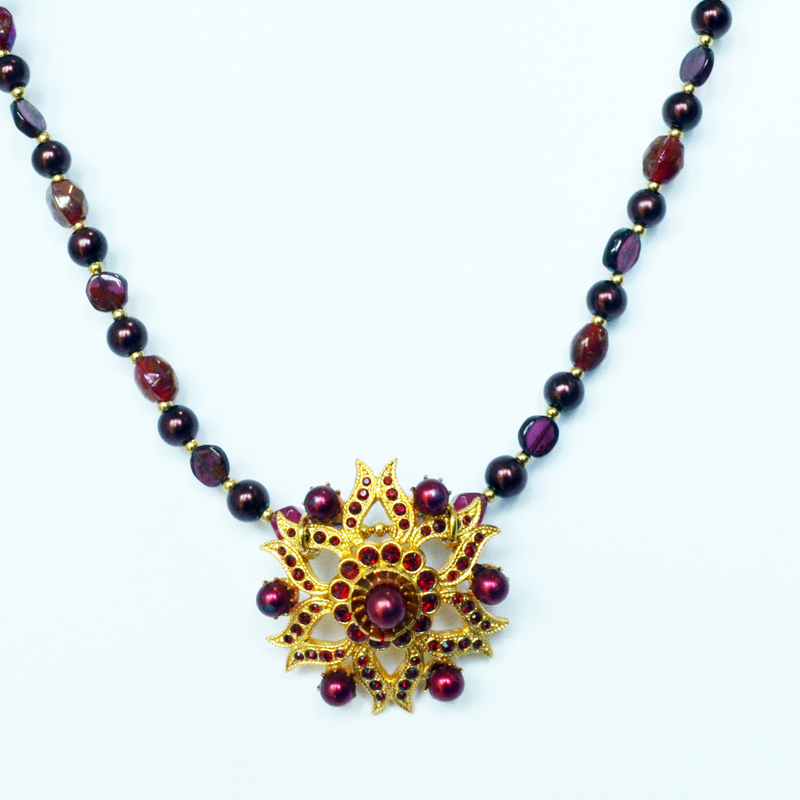 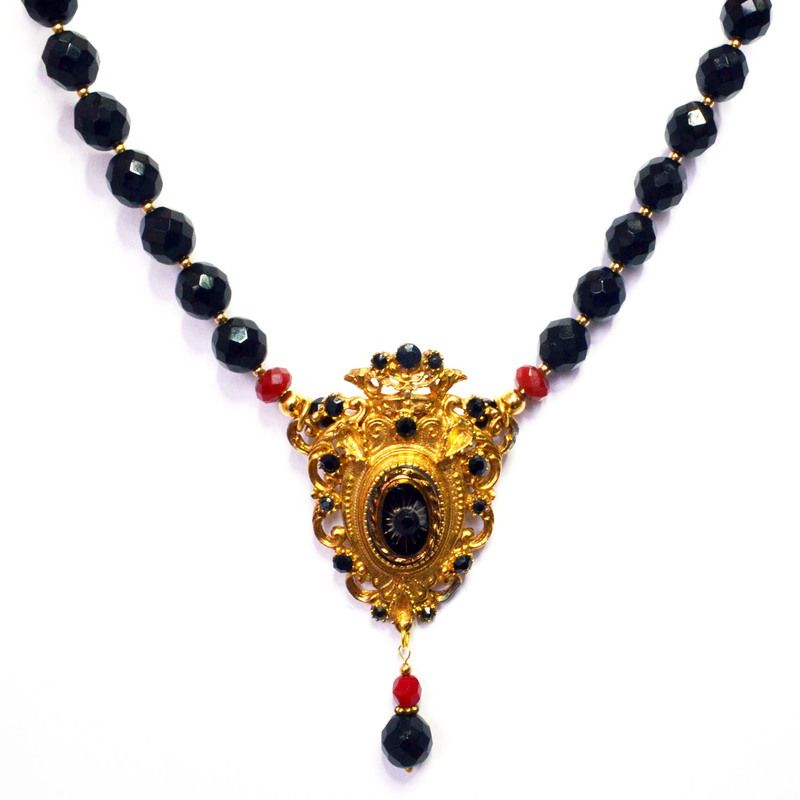 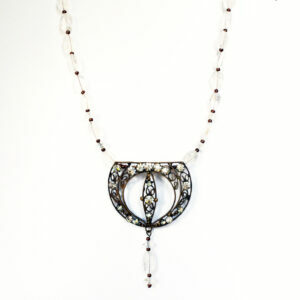 reworked vintage necklaces, ethical luxury at its best. 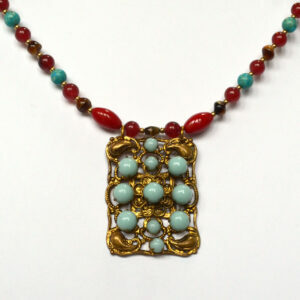 With all of my reworked vintage necklaces I love combining old and new in perfect harmony. 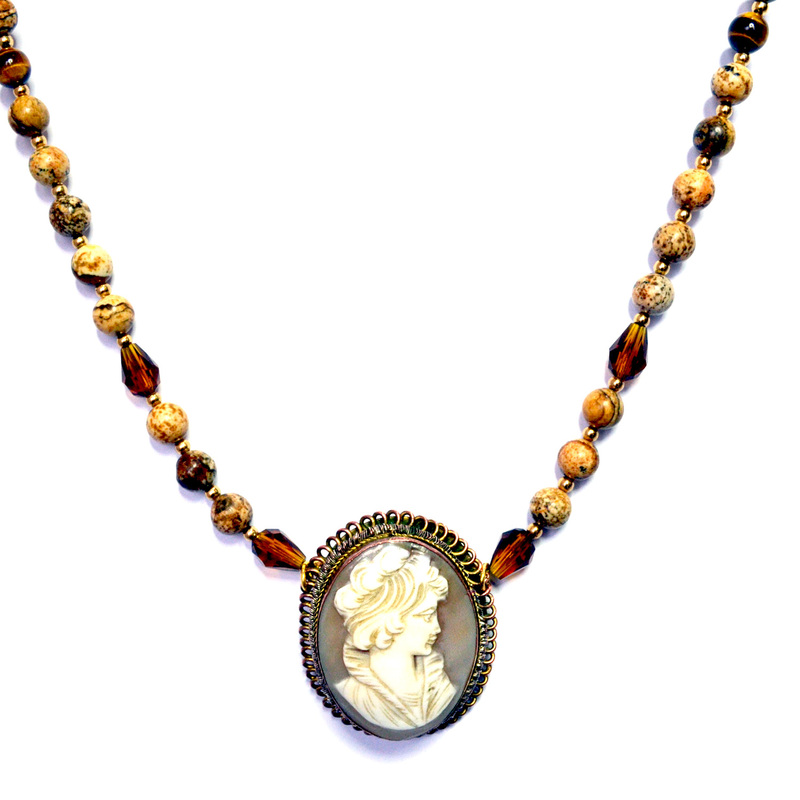 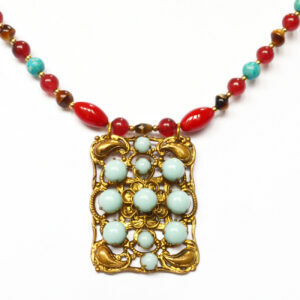 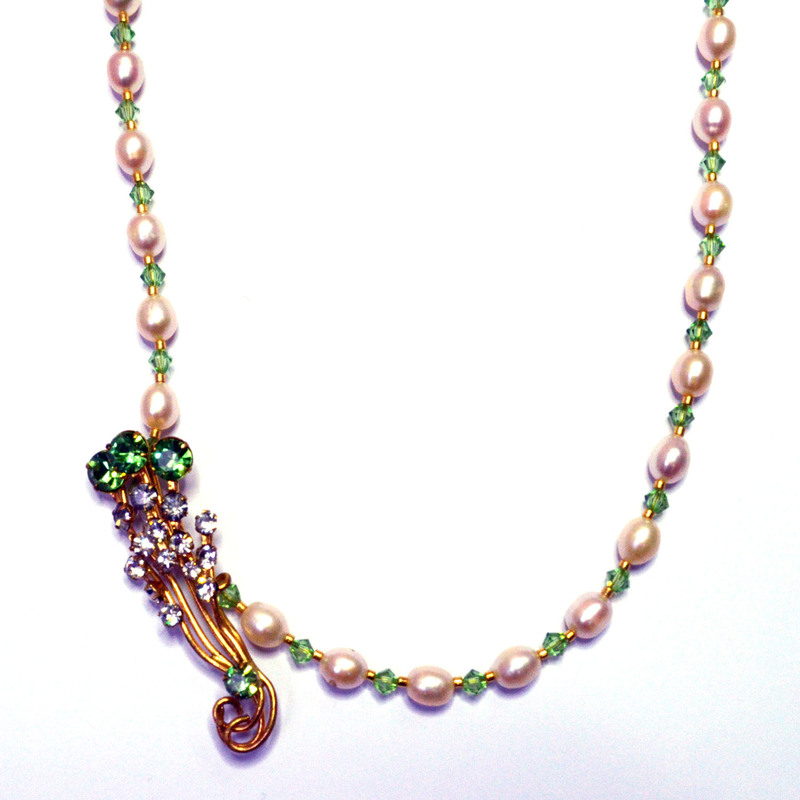 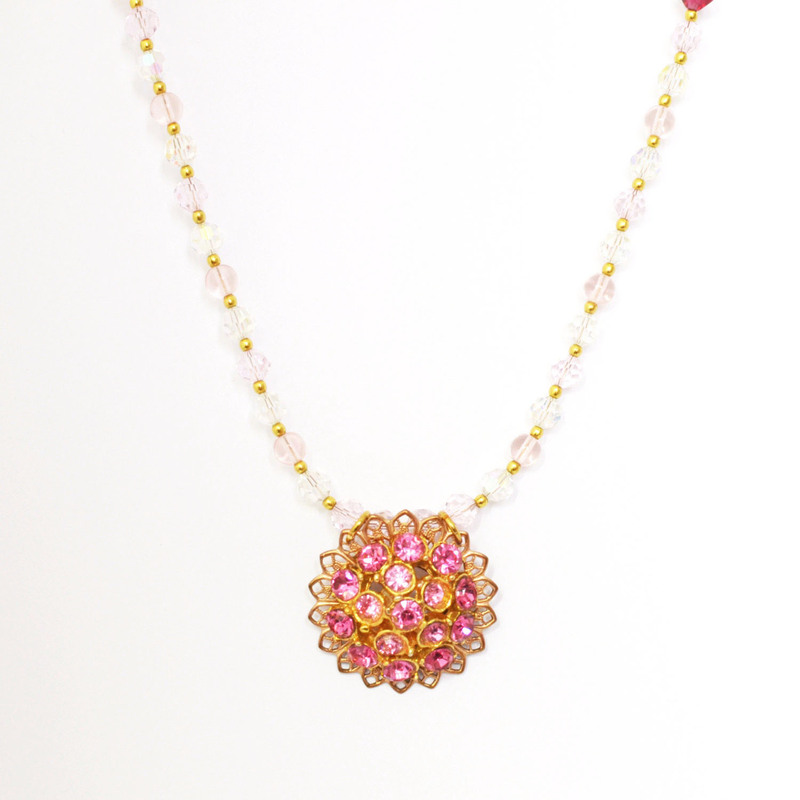 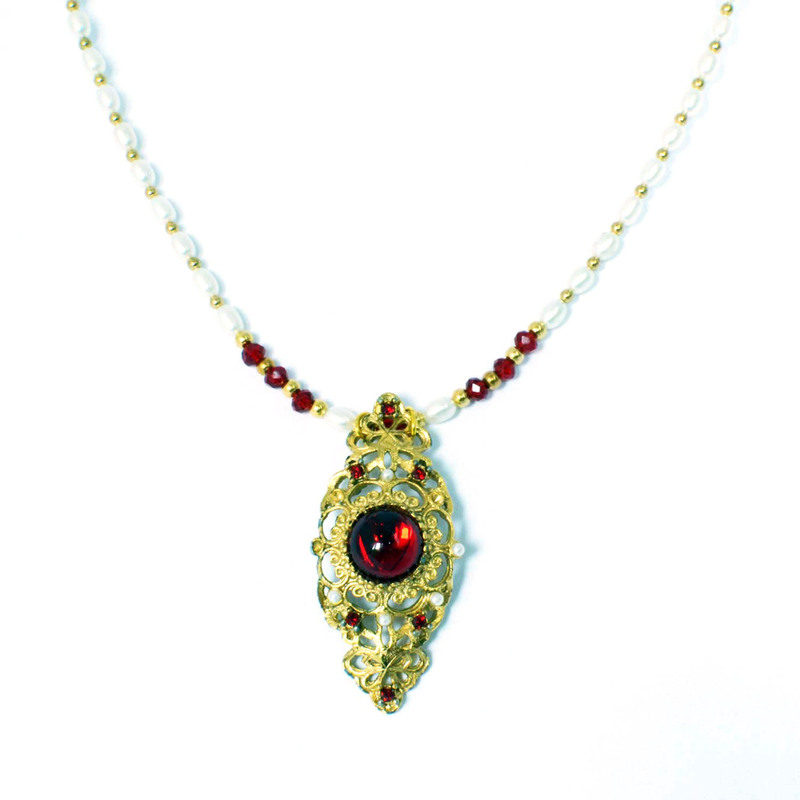 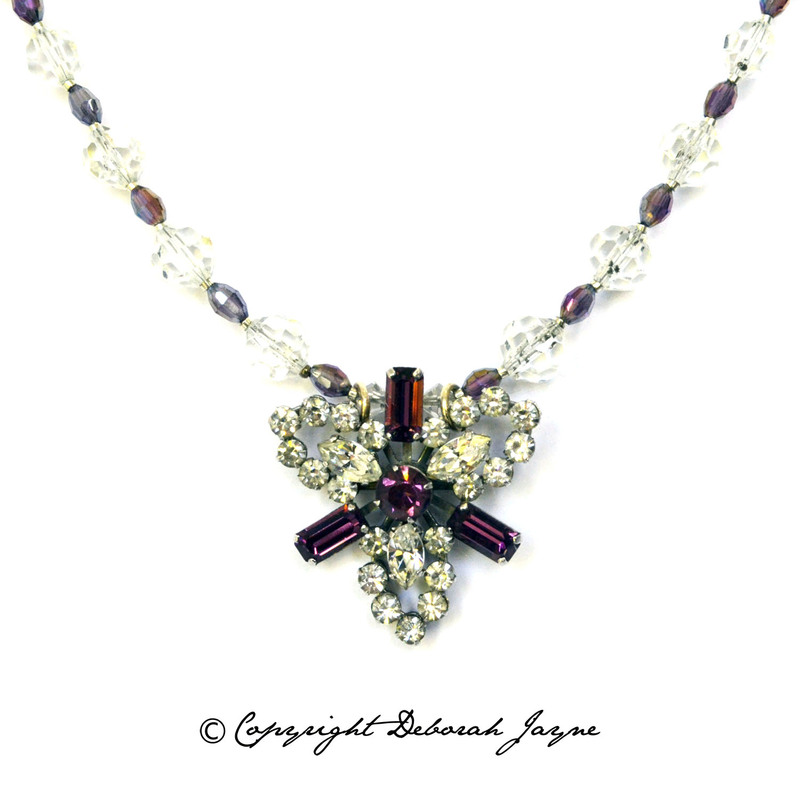 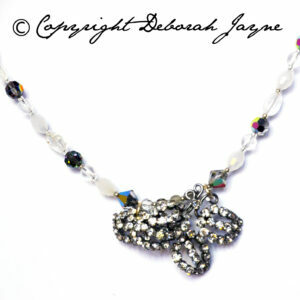 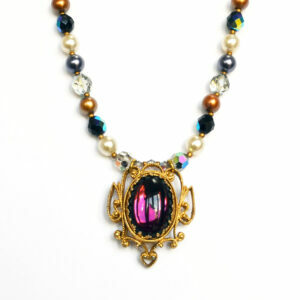 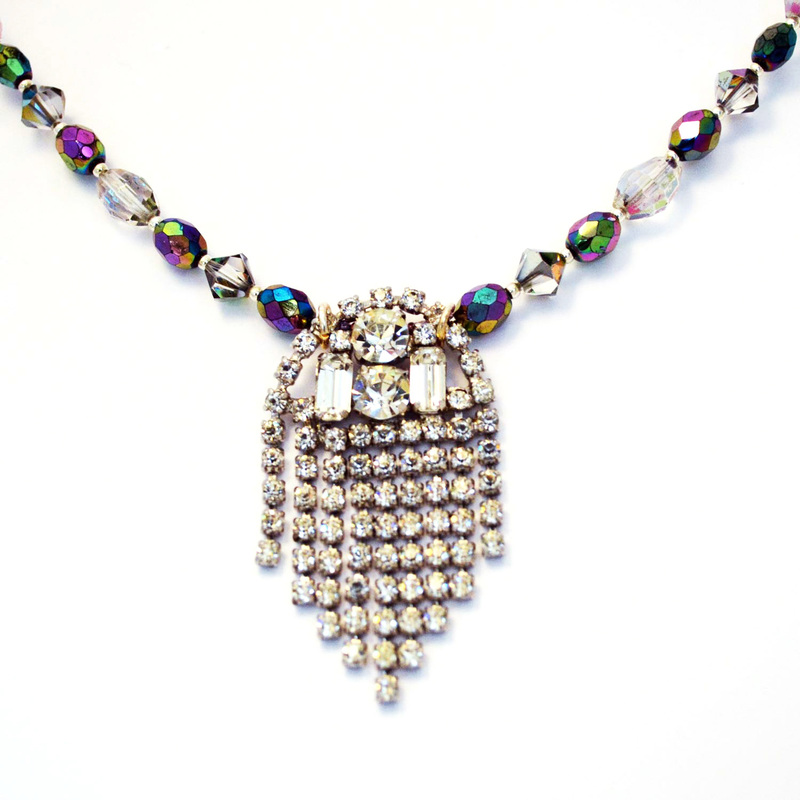 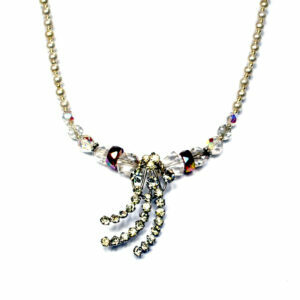 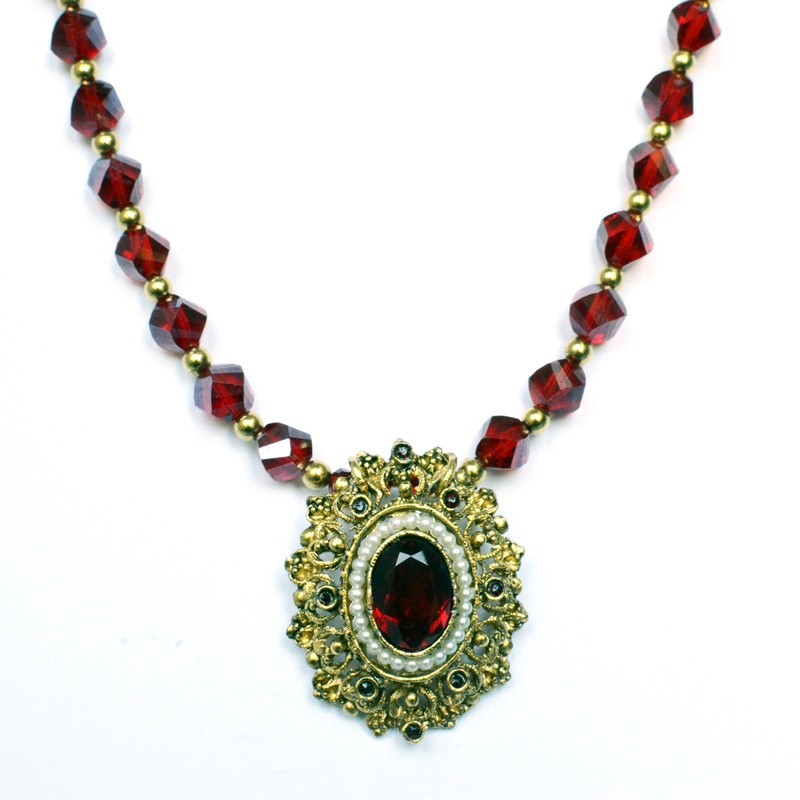 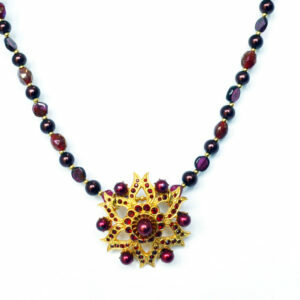 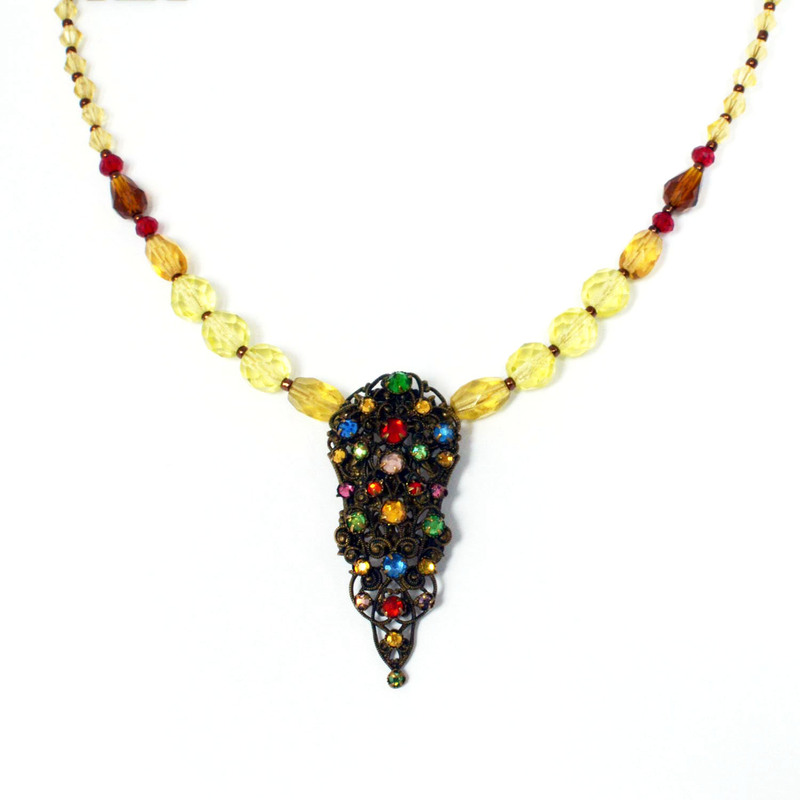 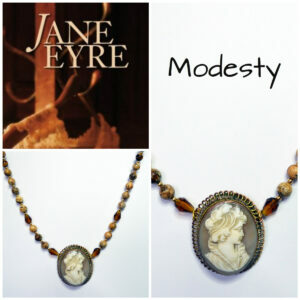 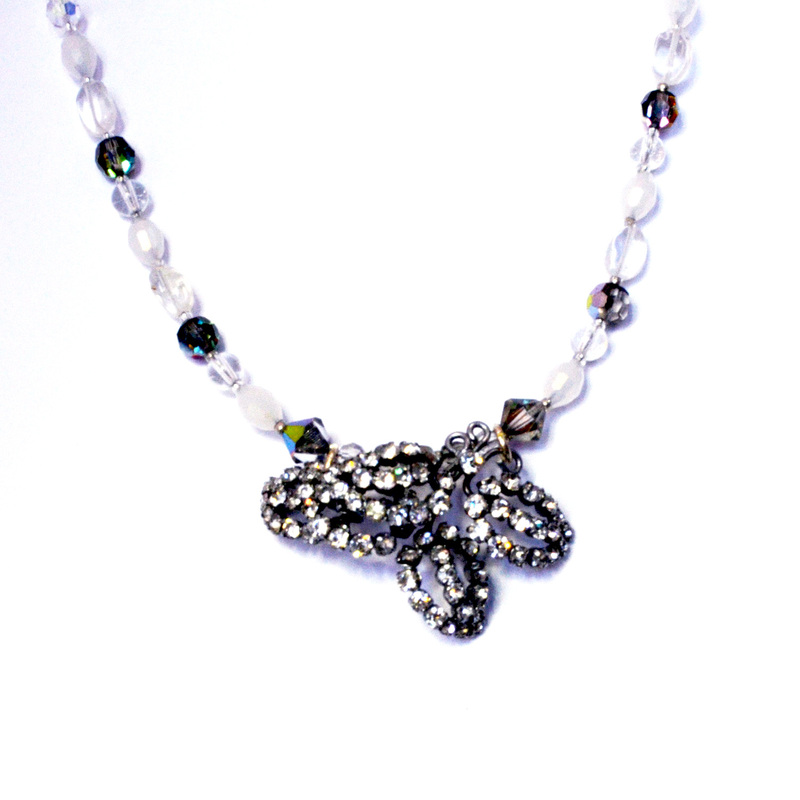 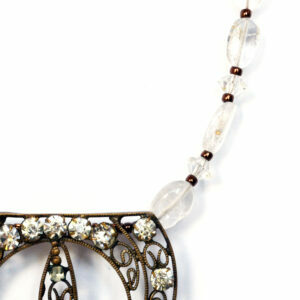 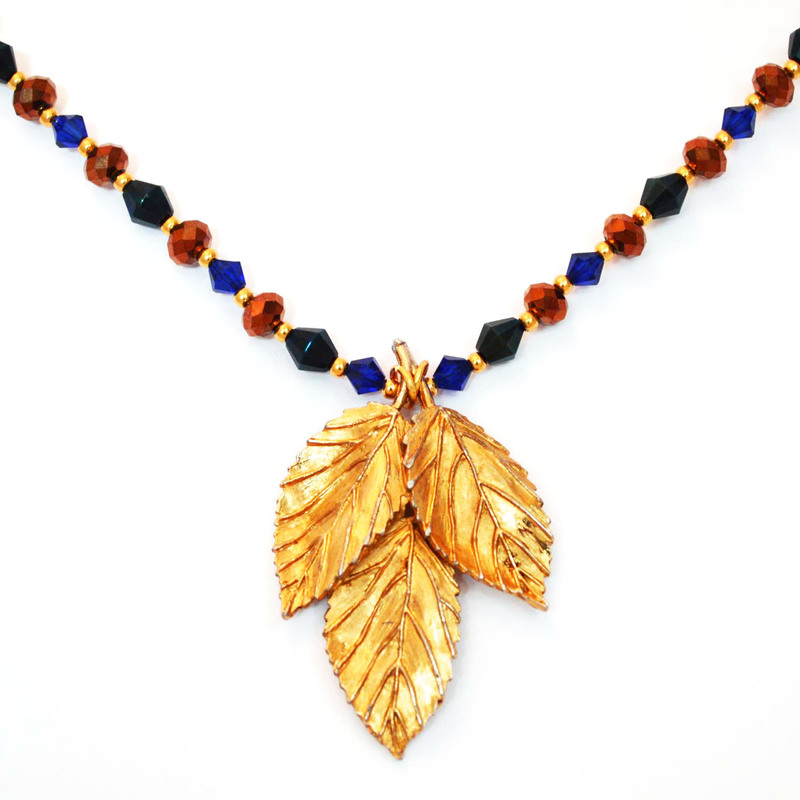 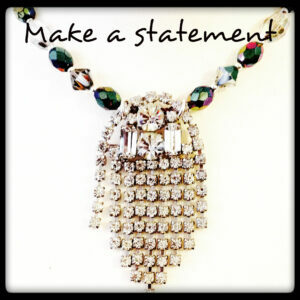 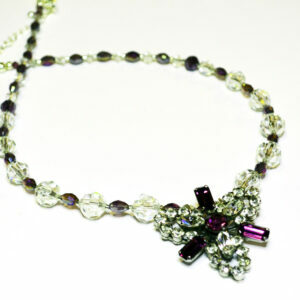 Above all my reworked vintage necklaces are beautiful, elegant and stylish. 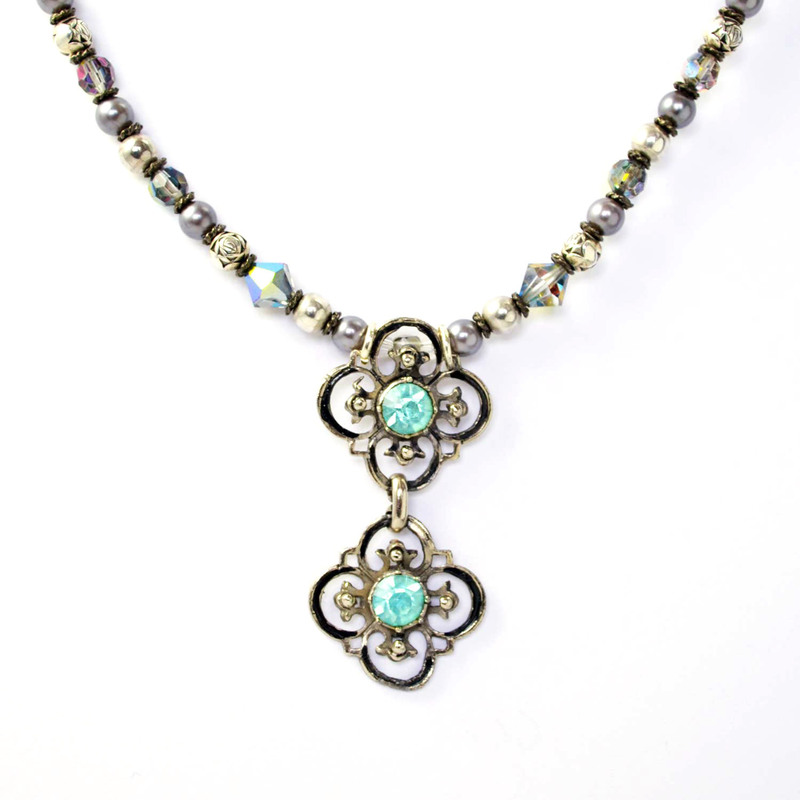 Every single one of my reworked vintage necklaces are unique and cannot be copied. 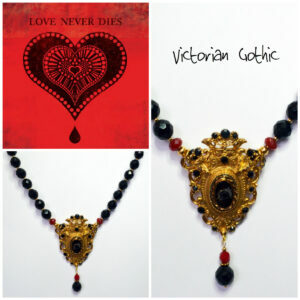 Please have a look through my current collection – if you fall in love don’t wait too long… Once it’s gone, it’s gone. 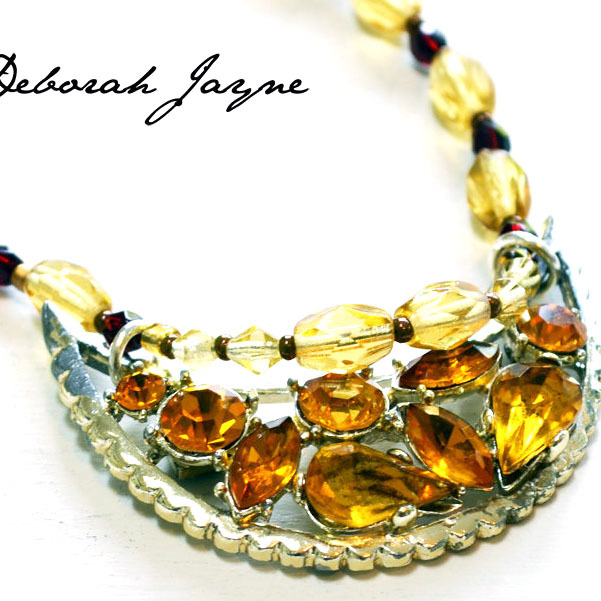 I make ethical luxury jewellery at its very best! 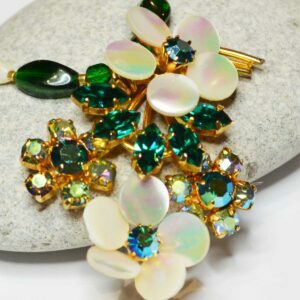 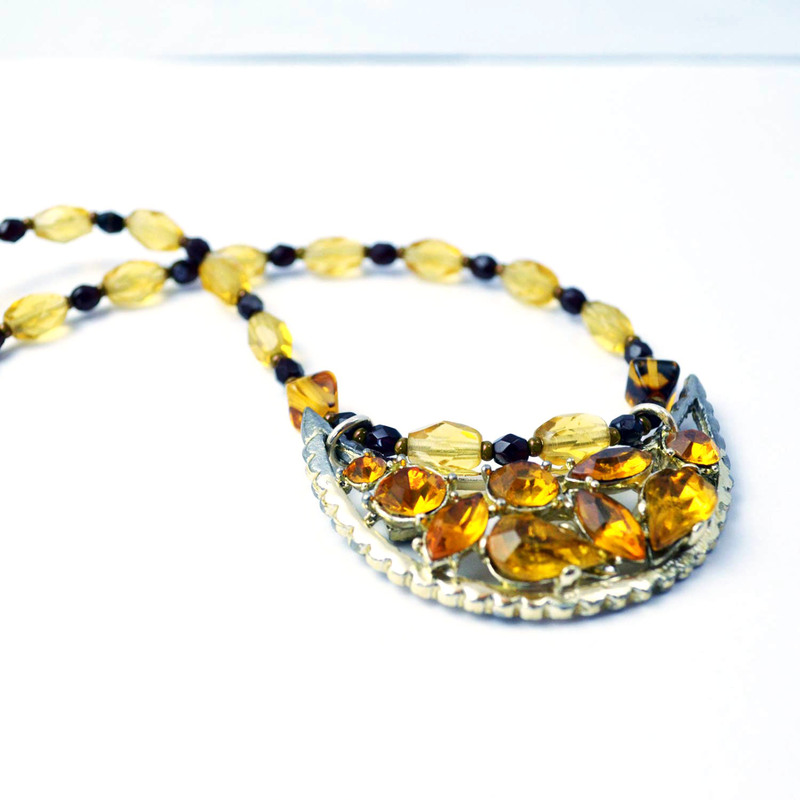 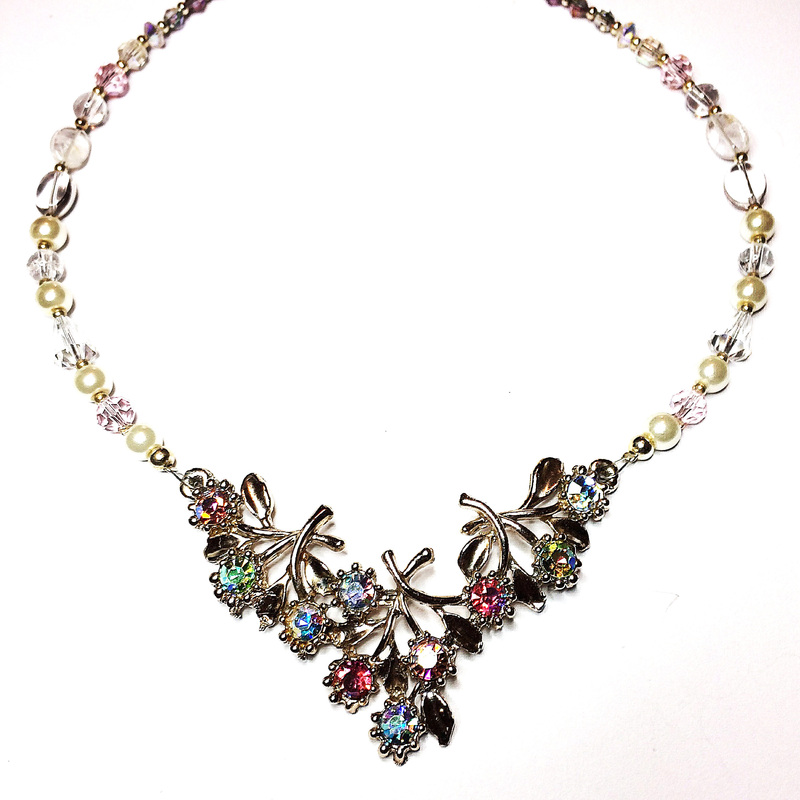 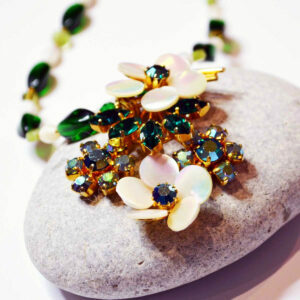 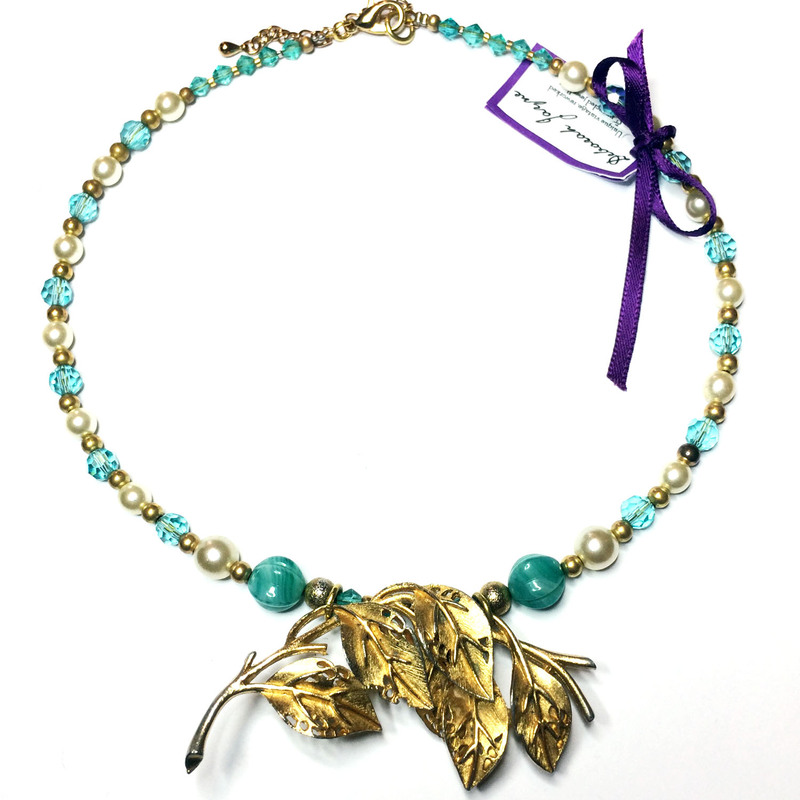 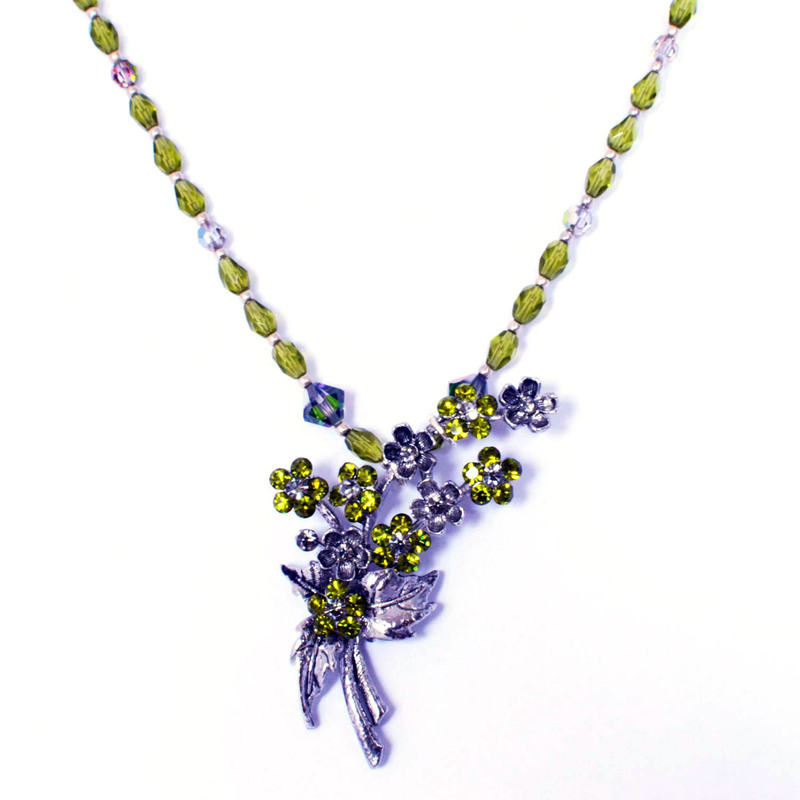 This is your one and only chance to acquire this unique vintage floral statement necklace! 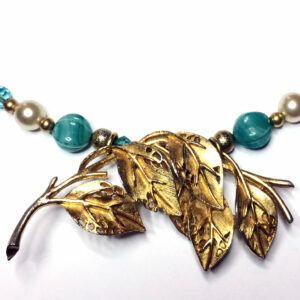 I have re-worked a vintage brooch to make a WOW-factor beautiful focal point.